Changed Life: Stephen Black of First Stone Ministries and Restored Hope Network once lived his life as a “gay” man [see his powerful video testimony HERE]. Now he helps others leave the homosexual lifestyle. Stephen will give four presentations on understanding homosexuality and reaching out to those trapped in sexual sin and gender confusion—in the love and truth of Jesus Christ. Full banquet details HERE. Sign up for just $25 for both days HERE. Americans For Truth About Homosexuality (AFTAH) is holding its annual banquet this Friday, Oct. 20, followed by a “Teach-in” Saturday, Oct. 21. 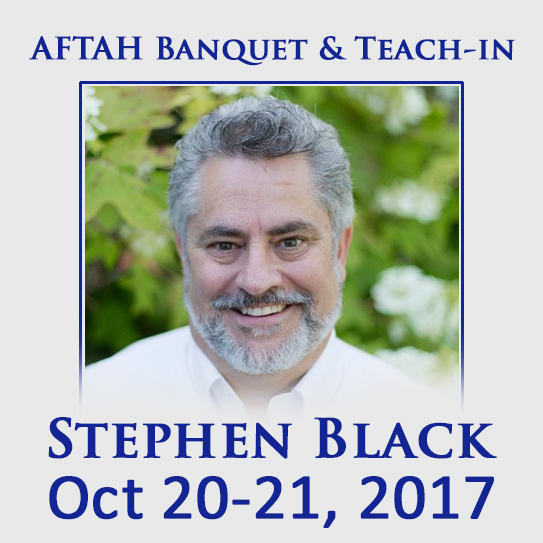 There will be a total of four presentations by our keynote speaker, my friend Stephen Black, a godly Christian man who came out of homosexuality and now helps others do the same. [See his powerful video testimony HERE.] 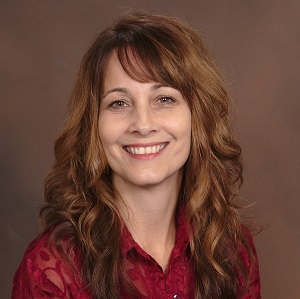 We also have an “all-star” Q-&A panel Saturday featuring: Denise Shick, whose father told her he wanted to be a “woman” when she was a young girl; stellar writer Laurie Higgins of Illinois Family Institute; and AFA-Pennsylvania pro-family warrior Diane Gramley. This Teach-in is ideal for anyone with loved ones trapped in homosexual and/or transgender lifestyles. Like all our events, it will be highly educational and spiritually uplifting—loaded with information that you can put to use in your life and relationships. It is only $25 for both days and will be held at Grace for Life Bible Church in Naperville, Illinois, Oct. 20-21. Full details are HERE. WHO: Stephen Black, author, Freedom Realized; director, First Stone Ministries, Oklahoma City; Board Chairman, Restored Hope Network. 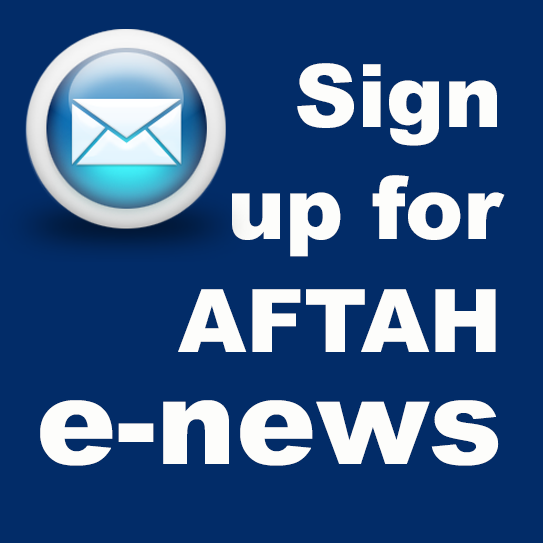 WHAT: AFTAH’s annual dinner-banquet and next-day teach-in on homosexuality. Stephen will give a total of 4 presentations, and there will also be a Q&A panel featuring him, Denise Shick, Laurie Higgins and Diane Gramley. WHEN: Banquet with casual dinner (catered by Portillo’s) is Friday, Oct. 20, 6:00-9:30 PM. Doors open at 5:30 PM Friday, and 8:30 AM Saturday. Teach-in seminars led by Stephen is Saturday, Oct 21, 9:00 AM to 3:00 PM. A casual lunch will be served Sat., and the Q&A panel begins at 1:30 Sat. RSVP and AFTAH contact info: [email protected], or call 312-324-3787. This year’s banquet is a little different from past ones in that it launches what is essentially AFTAH’s “reboot” as an organization. 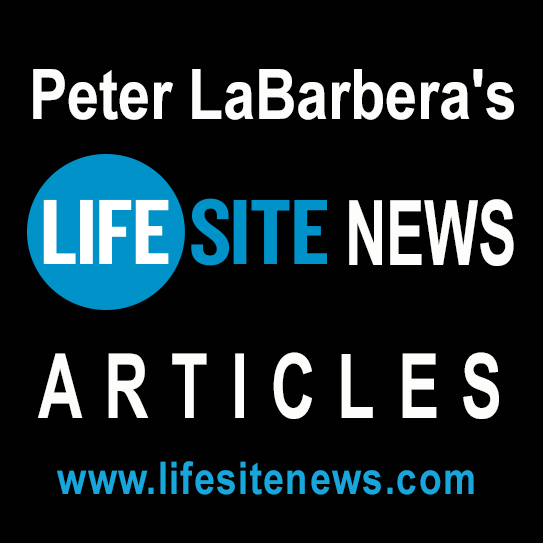 For the last year, I have been writing full-time for LifeSiteNews.com, an excellent pro-family news site for which I will continue to write blog articles. 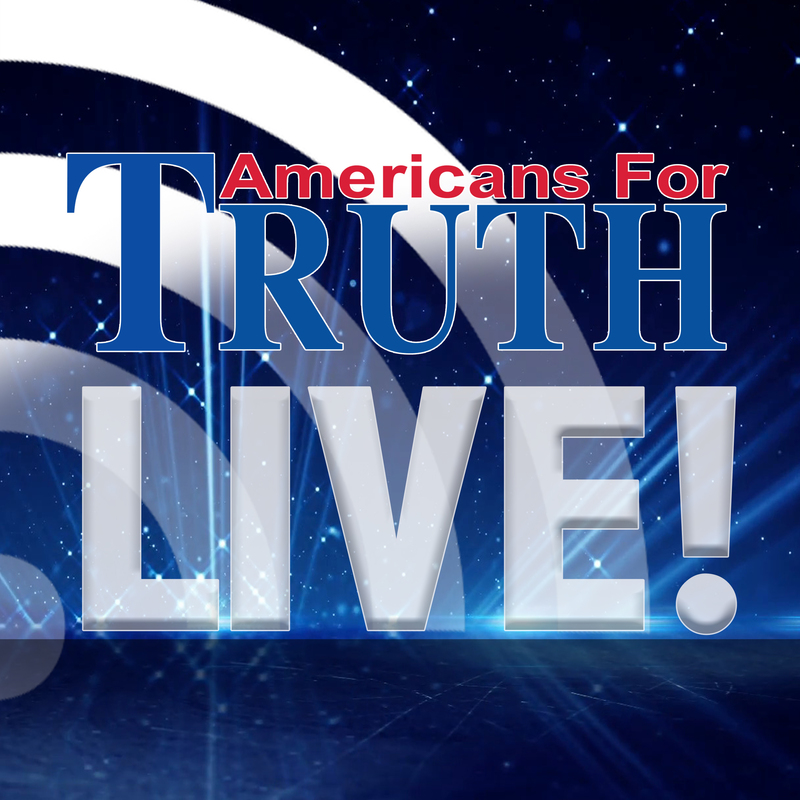 But my Americans For Truth work in the last year has been limited mainly to doing dozens of interviews on conservative and Christian media relating to LGBTQ issues [see HERE, HERE, HERE and HERE]. 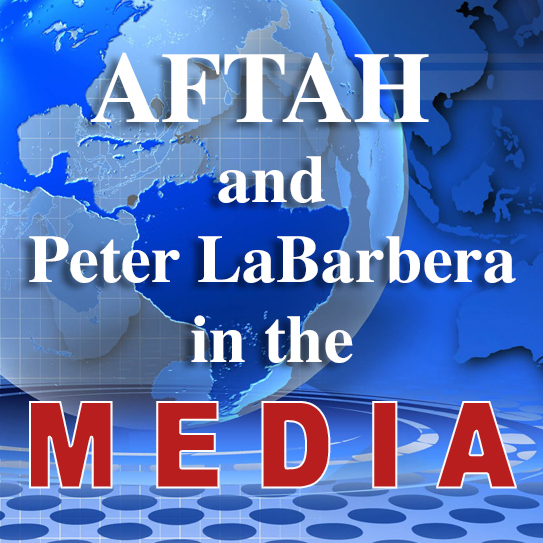 Moral-minded conservatives are big fans of AFTAH because we are direct and honest in speaking the truth about homosexual-bisexual-transgender activism, in the love and grace of Christ. Our website will return to doing that for which AFTAH is known (and which drives LGBT militants and the Left crazy): telling the hard truths about homosexuality and “transgenderism” that so many others—even people on our side—are often unwilling to tell. Yes, that includes publishing disturbing (albeit boxed-out) photos of unsavory “gay” events that remind us why, for centuries, homosexuality has been regarded as deeply immoral and an unnatural perversion.